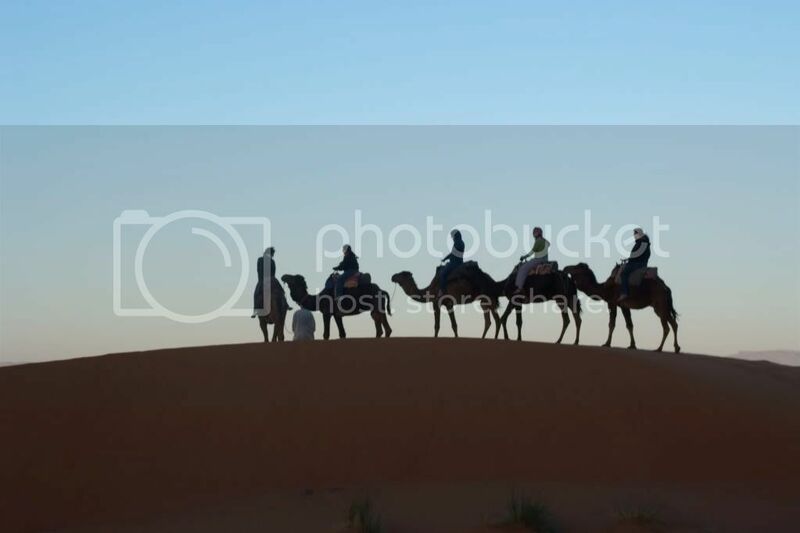 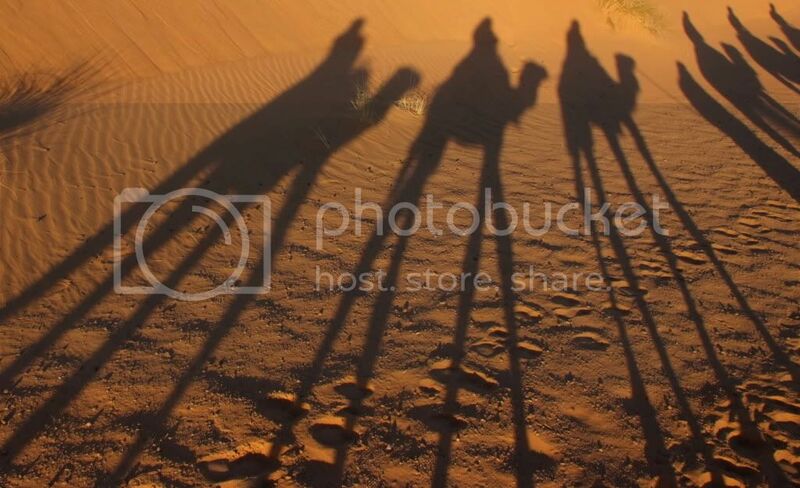 Middle East, Camels - where is Bob? 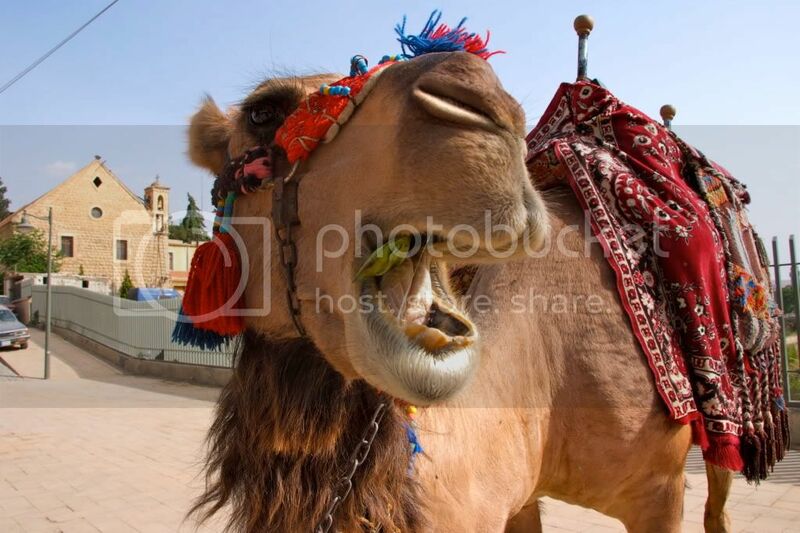 Finally, after carefully selecting the best camel pictures I have... here it is, the camel special! 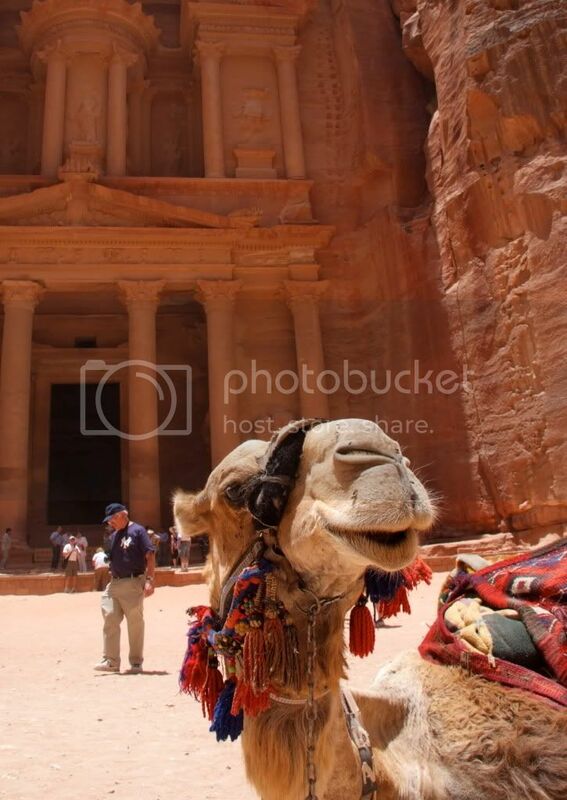 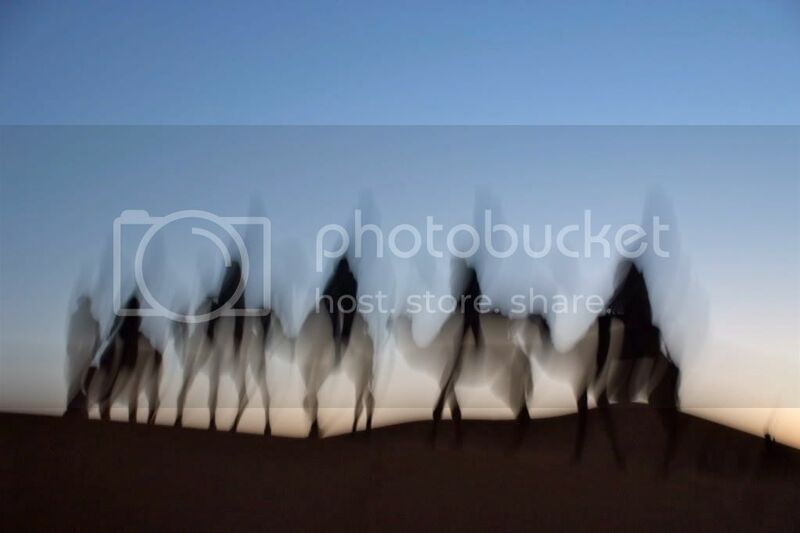 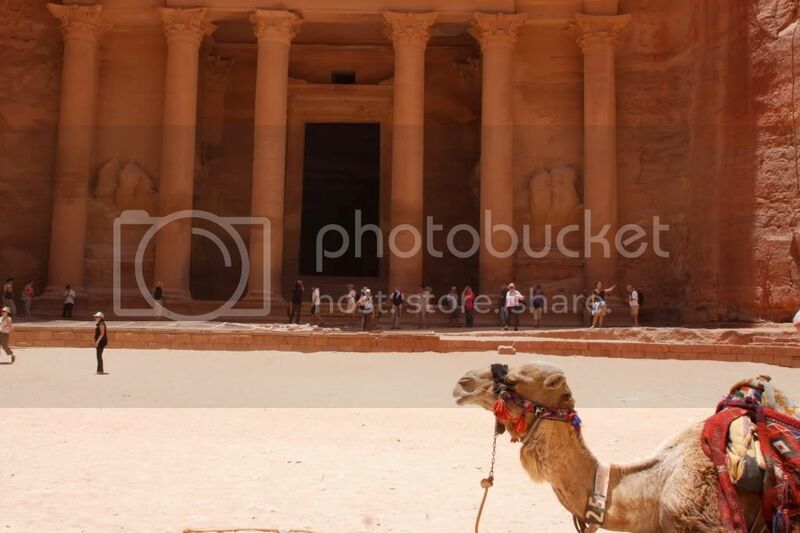 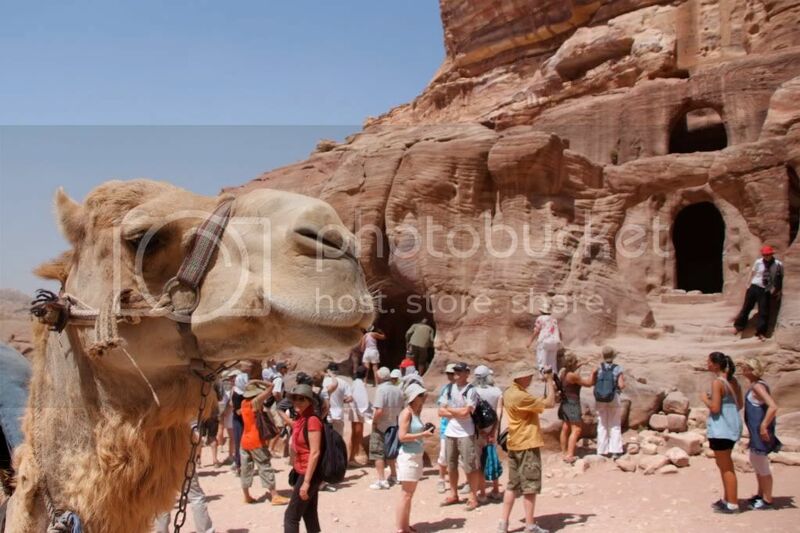 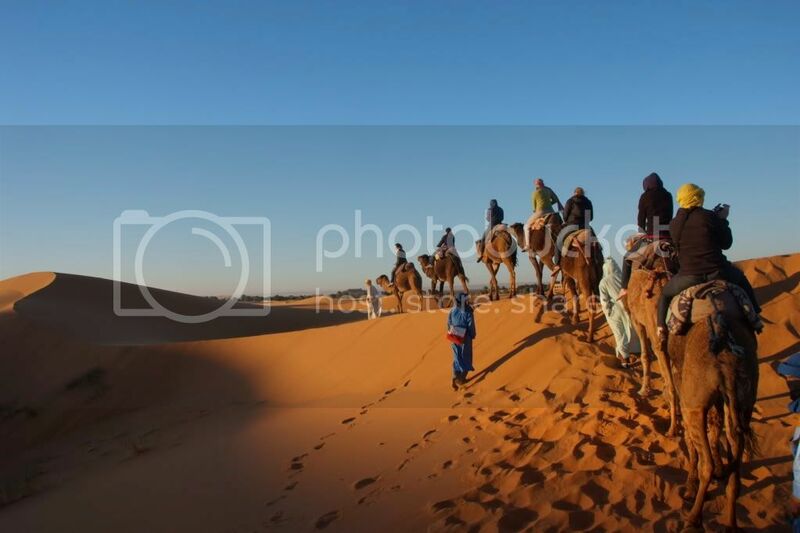 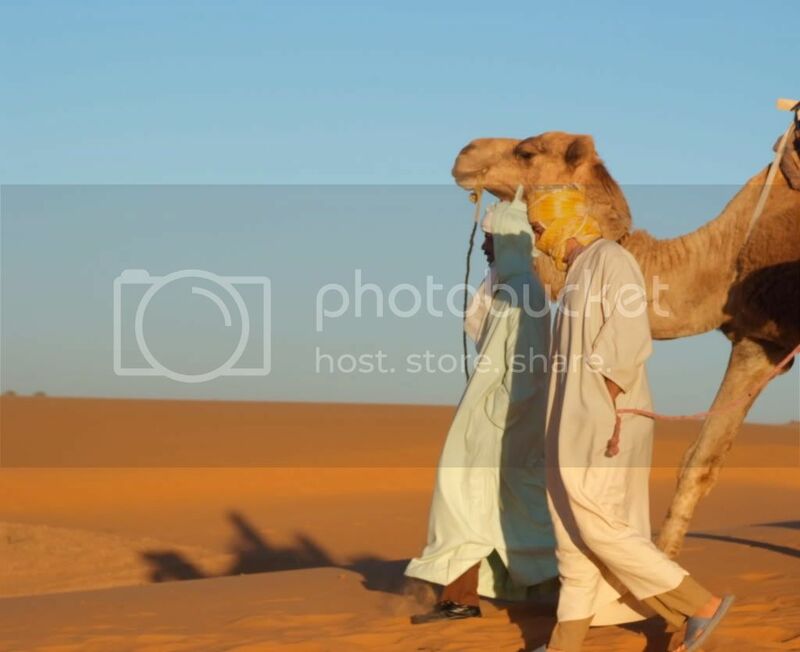 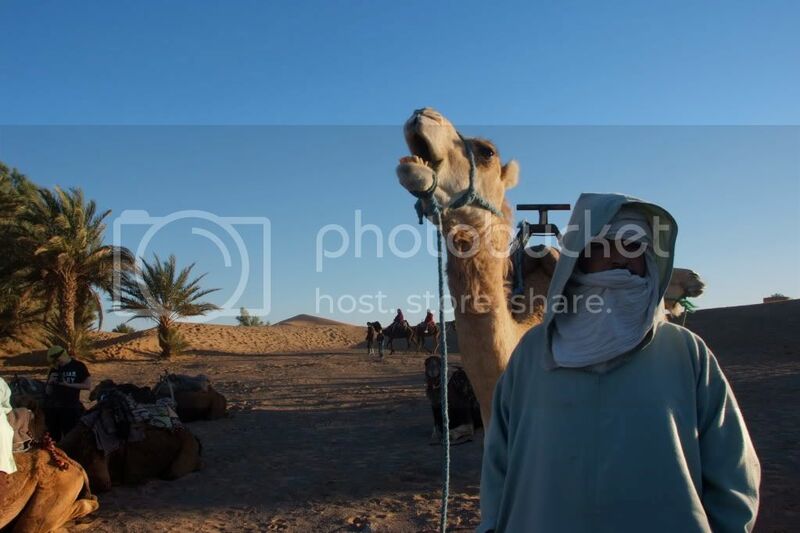 These pictures were taken in Lebanon, The Sahara Dessert in Morocco, and Petra in Jordan. 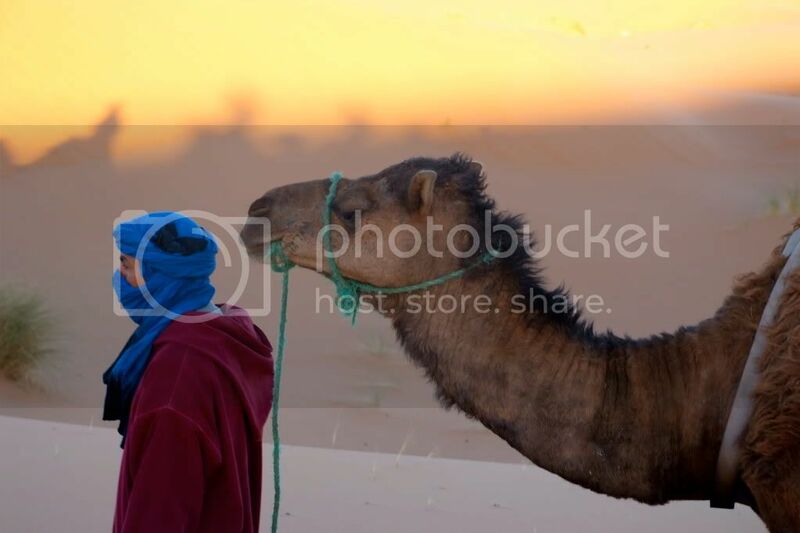 Camels are a big part of Arab culture, and most people associate camels with the Arabian Peninsula. 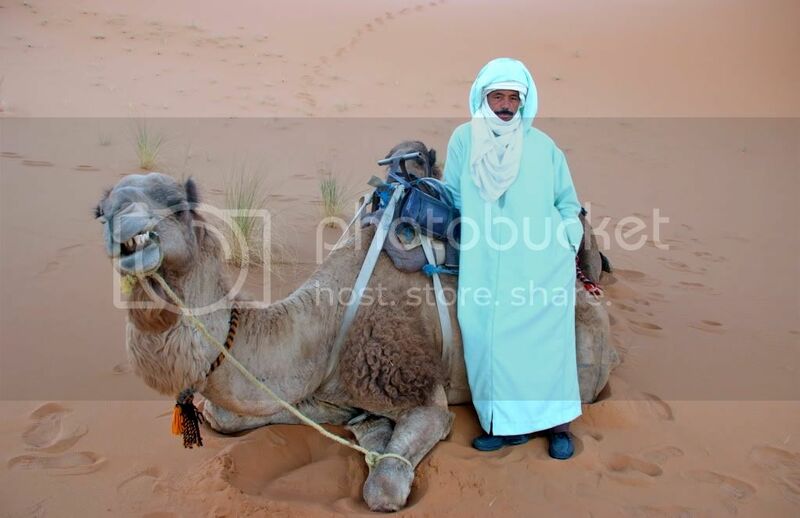 Personally, I am obsessed with camels, and I think they are one of the coolest animals in the world. 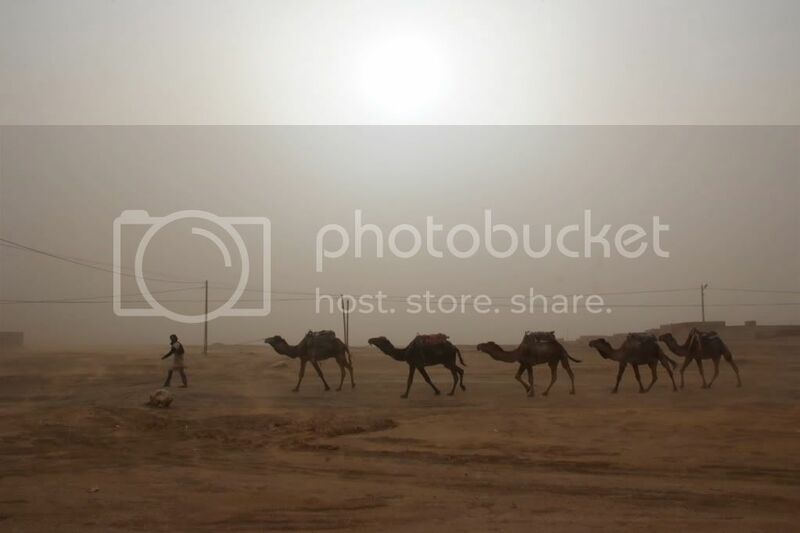 Camels have served humans for a long time, and until now they are used as valued beasts of burden. 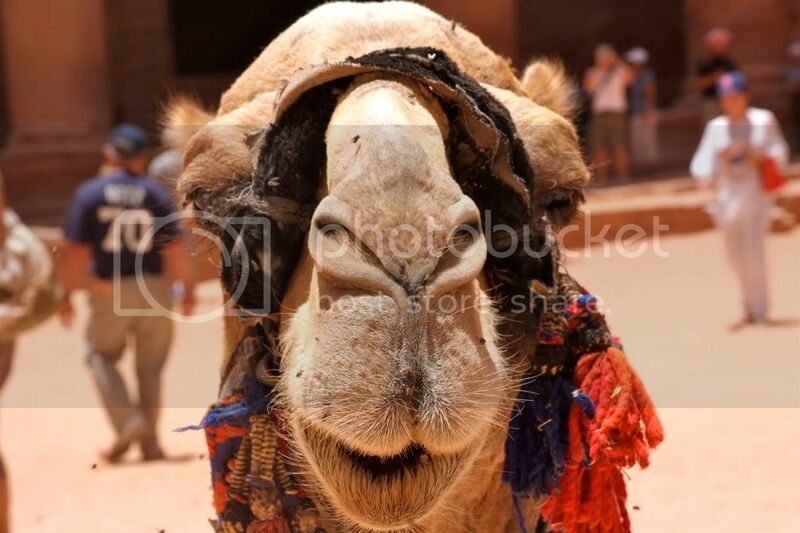 But there is more to camels, these animals are full of surprises... 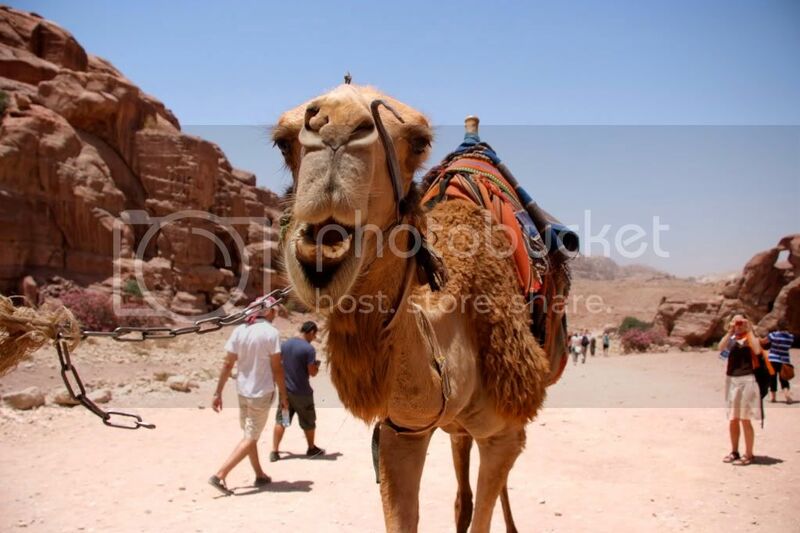 They can travel very long distances and they can stand the desert's heat like no other large mammal. 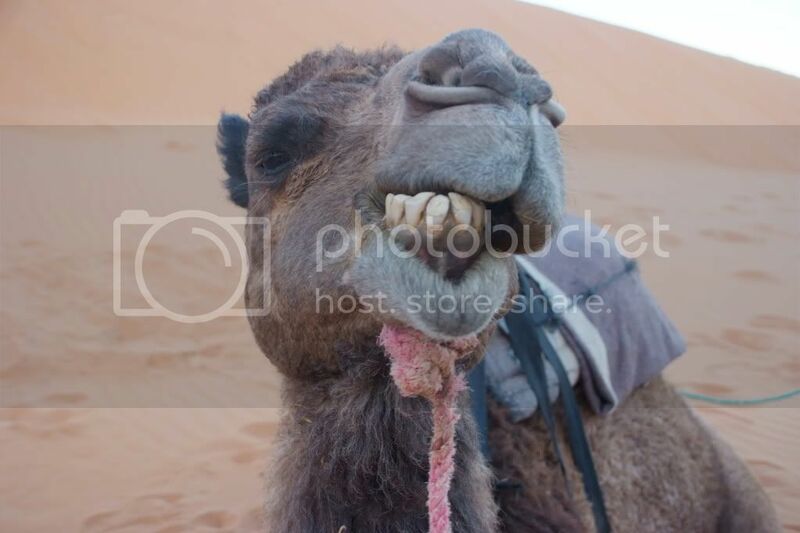 Also, camels can live for a long time with no water, and their stomachs can endure almost any type of meal. 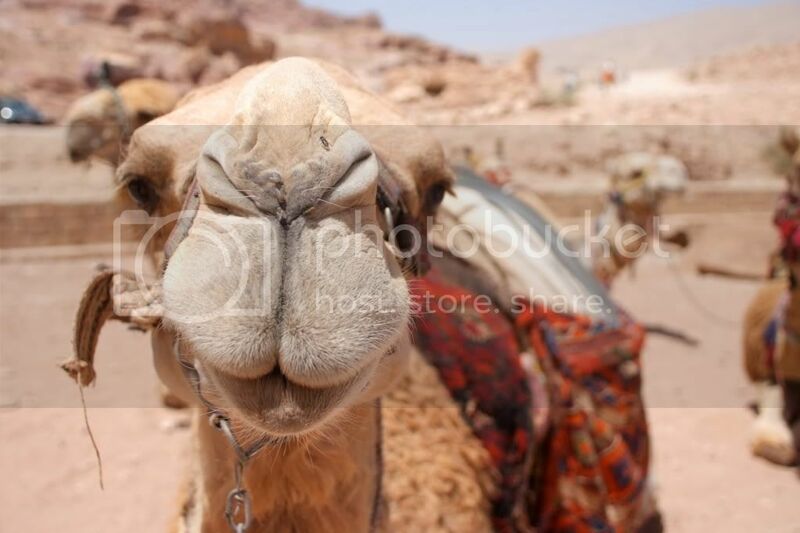 They say that "a camel's stomach knows no limit"... and they are also known for their temper. 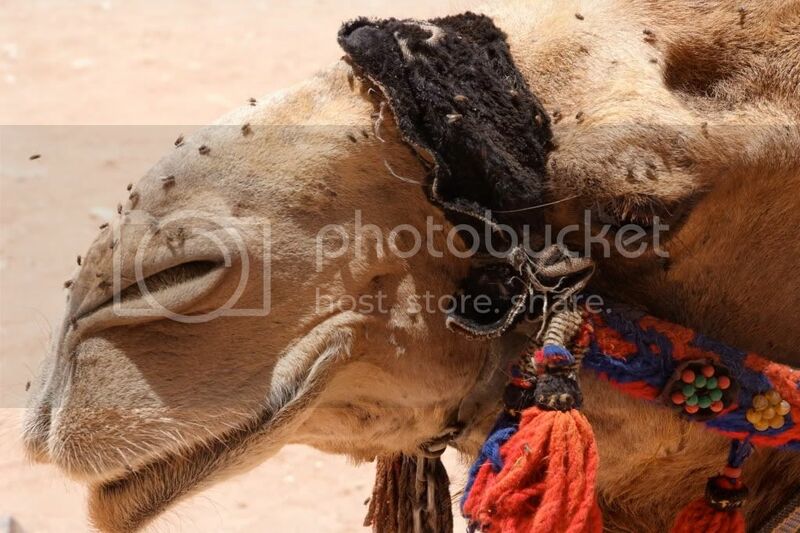 Camels can be loving and nice if they are treated properly, but they will get angry... so angry, if someone mistreats them.